Hate chilling shock of a frigidly cold floor on your bare feet? Natural Hardwoods warm quickly and are cozy on bare feet. Heated flooring has been available in some form since the mid-1940s and the high tech radiant heat systems available today are perfect for hardwoods. Radiant Heated wood floors will make you feel not only warmer in your home, but proud of the luxury and warmth your home offers. The beauty, functionality and value of a hardwood floor over radiant heat should be enjoyed by every savvy homeowner. 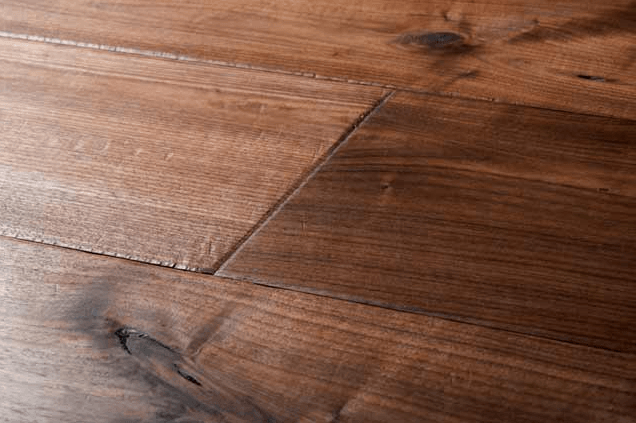 There are still some considerations homeowners should look at before making the decision to install Wood Flooring over Radiant heat, and we hope to address most those issues. As always, if you have any questions, just give us a call...We are here to help. What is Radiant Heat Flooring? Radiant heating system supply heat directly to your home’s floors or to panels in your walls/ceilings. Systems of this nature are dependent on radiant heat transfer, which is the delivery of warmth directly from a hot surface to room occupants via infrared radiation. Aren’t you feeling toasty warmth already? • Hot water (also known as hydronic) radiant floors. What are the benefits of Radiant Floor Heating? • Based on the heating system you select, you can utilize wireless zone heating and even set varying temperatures for each room. What’s the best type of flooring? It is important to note that radiant heat systems are not intended for all types of wood. 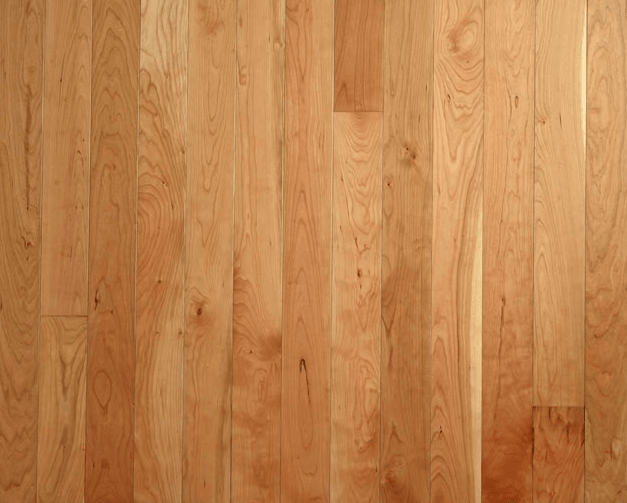 We recommend using hardwoods certified for use over radiant heat. All of our floors are manufactured specifically for this purpose; the species we carry are Ash, Cherry, Hickory, Maple, Red Oak, and White Oak. All types of hardwoods we offer can be bought is plainsawn or quartersawn, engineered, solid with a plain or custom finishing. Our line of floors can match any look you desire for your heated floor. We can custom make a small width floor to wide plank flooring, refined French Oak Flooring or Rustic hand scraped wood. Your imagination is the only thing that could limit the possibilities Launstein provides you for your new Heated Hardwood Floor. You can use this amazingly comfortable feature in any room, including baths and basements! Just make sure to take into account the moisture levels in the area where you want to install the Floor over radiant heat. If you have any questions or concerns the experts here at Launstein are always on phone call away. 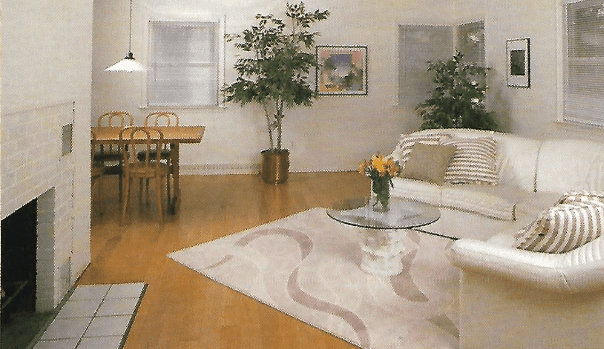 Are there disadvantages to radiant heat flooring? Yes, there can be some cons related to radiant flooring; however, in most cases they are easily overcome by the benefits. • In-floor radiant heat systems powered by water can also be slower to warm up the house. But the flooring also retains heat well so you can benefit from using the system during non-peak hours when utility rates are normally lower. • Radiant heated floors could cost more to install, but it’s important to remember that you will likely experience a decrease in your overall heating cost (in fact Heated Wood Floors can be considered a primary source of heat for you home) and an increase in the market value of your home. Innovation, and a demand have brought costs down to very reasonable levels. If you love the beauty of hardwood floors, then you will absolutely want to consider adding a radiant heating feature. While still considered a luxury, statistics indicate that homebuyers want the added level of comfort and in many cases, real estate agents are recommending radiant heat flooring installations as a smart and cost effective method of upgrading your home. Radiant flooring is considered an “easy” sell even in a down market. Whether you live in a condo or a free standing single family home, an estimated 20% of possible home buyers indicate that heated flooring is a desired luxury. Let your home stand out in the market and attract more buyers who are looking for the new home of their dreams. Radiant heated flooring…….it’s a HOT selling point! And remember, HOT air not only rises, it can move in any direction, and everyone in your home will benefit from that fact. 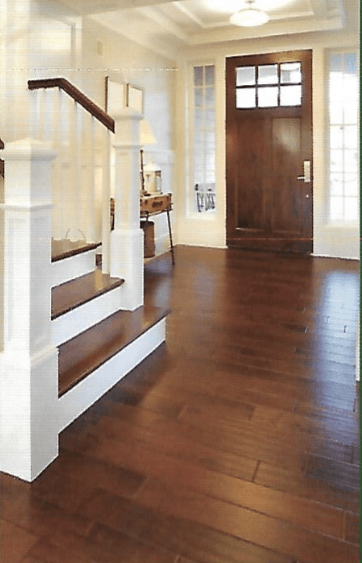 Here at Launstein Hardwood Floors we understand that homeowners and contractors will have questions about hardwood flooring. We believe it is our job to make our knowledge and expertise available to all of our clients. 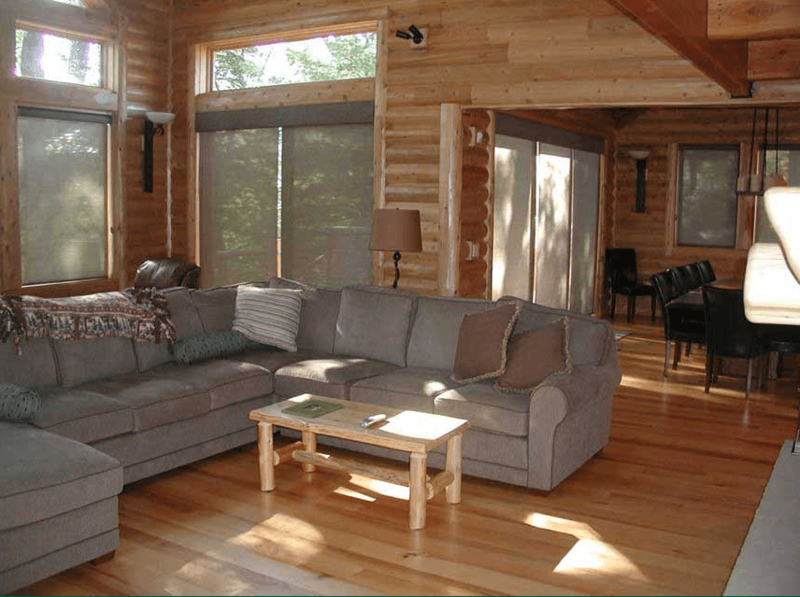 The more a homeowner or contractor is educated on the types of wood species that are the best for use over the radiant heat, or which installation methods are proven to be the most efficient; the happier our clients will be. We take this job very seriously, which is why we joined the Radiant Professionals Alliance; and built our own testing facility to ensure we are able to provide the most relevant information for people interested in Heated Wood Flooring. 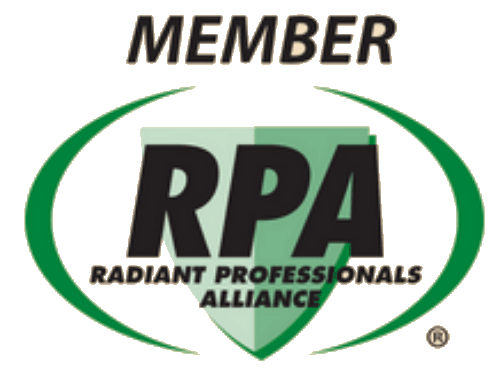 The Radiant Professionals Alliance (RPA) is an international trade organization whose mission is to guide “the future of the radiant and hydronic industry through technical expertise for code development, professional certification, and industry advocacy.” The Alliance is further dedicated to “increasing the use of radiant heating and cooling technologies through education and the development of codes and standards language reflecting best practices.” This is important to consumers because it ensures that the best practices are followed and it displays our commitment to excellence in the radiant heat flooring industry. In 2003 we installed and began operating our 1,500 square foot testing facility. Here in our facility we test different species of hardwoods, and all of the main radiant heat systems. Our testing has proven that Hardwoods are a great conductor of heat, and more efficient than carpets. We tested Type of flooring under extreme conditions. 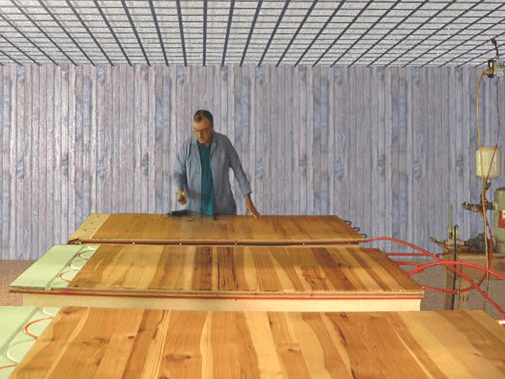 These tests have proven that Launstein Hardwood Floors has developed an engineered floor that meets and exceeds all requirements for a Radiant Heat Floor Covering. Test after Test has confirmed the guidelines a homeowner must follow when installing wood over radiant heat. 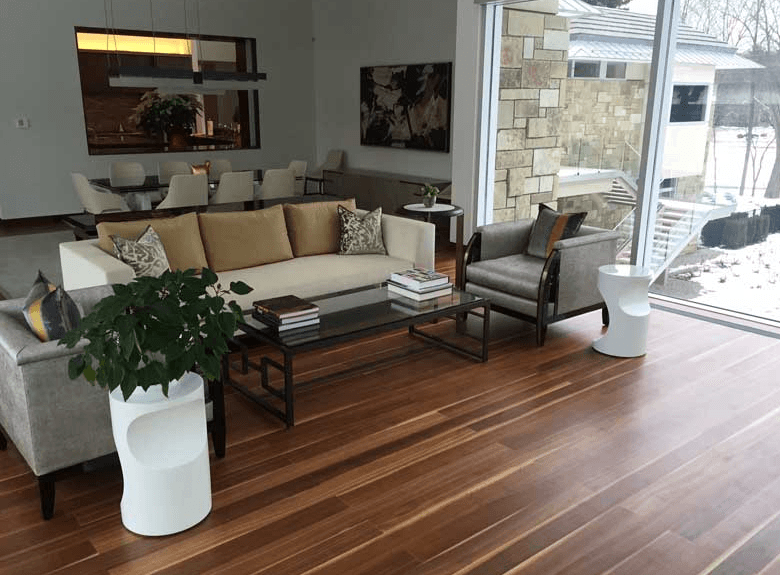 Understanding the difference between quartersawn and plainsawn flooring can help with your decision of what flooring to purchase. Quartersawn wood flooring is always more stable under conditions of extreme moisture or heat, and is always a good choice over radiant heat, especially when going with flooring wider than 4 inches. Plainsawn wood will move more than quartersawn especially when it is over 4 inches wide. Another factor of consideration is moisture that is found in recently poured concrete slabs. Be sure to allow a minimum of 60 – 90 days of curing before having any type of floor installed. the subfloors and wood floor should be within 2-3 degrees of eachother. We do recommend a humidity level of at least 40% in the colder months when the floors are constantly kept at 85 degrees. You may be asking yourself "What is the r-value of Hardwood and how does it effect my wood floors"
The r-value is an important measurement regarding heat transfer of a material. The "r" stands for resistance, so the higher the value the more resistant a material is to heat transfer. Which is why the most efficent way to use radiant heat under your wood floors is to use a hardwood with a low r-value. It is also important to consider the heat transfer qualities of the sub-flooring used, the sub-floor and wood floor should be within 2-3 degrees of each other. Our Testing shows that Launstein Floors can with stand all of the manufacturer's recommendations for use with their floor heating systems. The most important factors to keep in mind is the operating temperature of the system and the humidity levels in the room.